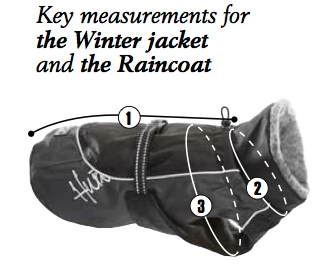 Size: * Choose Options Size 42cm / 17" Size 24cm / 9" Size 60cm / 24" Size 70cm / 28" Size 75cm / 30"
Perfect for an Australian winter, these jackets are effective protection against cold, wind and frost. Protecting the dog’s major muscle groups and sensitive abdominal area, these are suitable for not only indoor use but an ideal jacket for walks in cold and windy conditions. The jacket can be put on and taken off quickly, which makes it perfect for warming up active dog’s muscles before or after training. Available in blue and red in a variety of sizes!